1. A D-Group should confess consistently. 2. 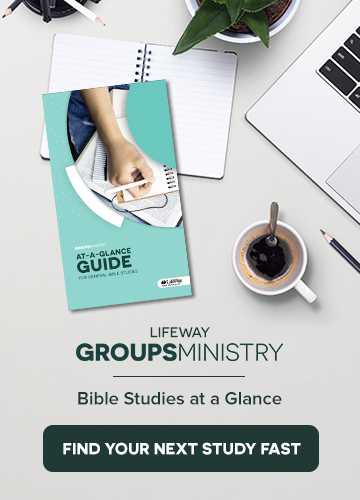 A D-Group should study the Bible. 3. A D-Group should end on time. 4. A D-Group shouldn’t cancel. Please enjoy this replay of our recent webinar: Effective Small Groups in the Small to Medium-sized Church. 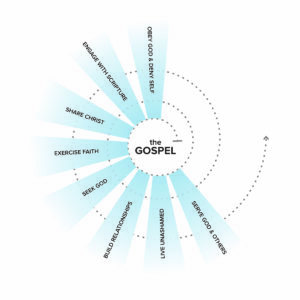 On this episode of Group Answers, Brian, Chris, and Michael, discuss how to build a spiritual pathway for your church and groups that is centered on the Gospel. For more information and resource recommendations for the pathway, go to www.lifeway.com/balanceddiscipleship.